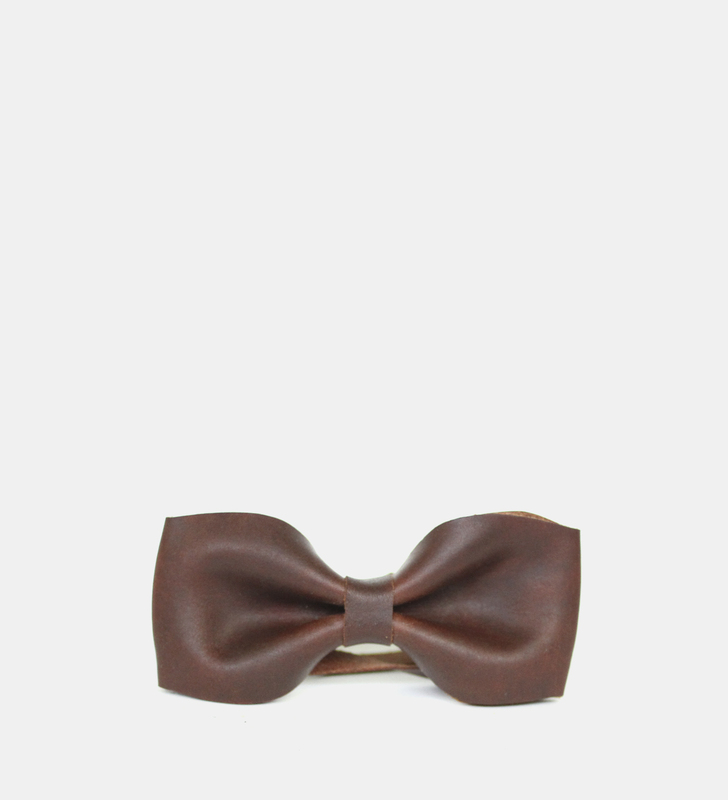 For the dapper in all of us. 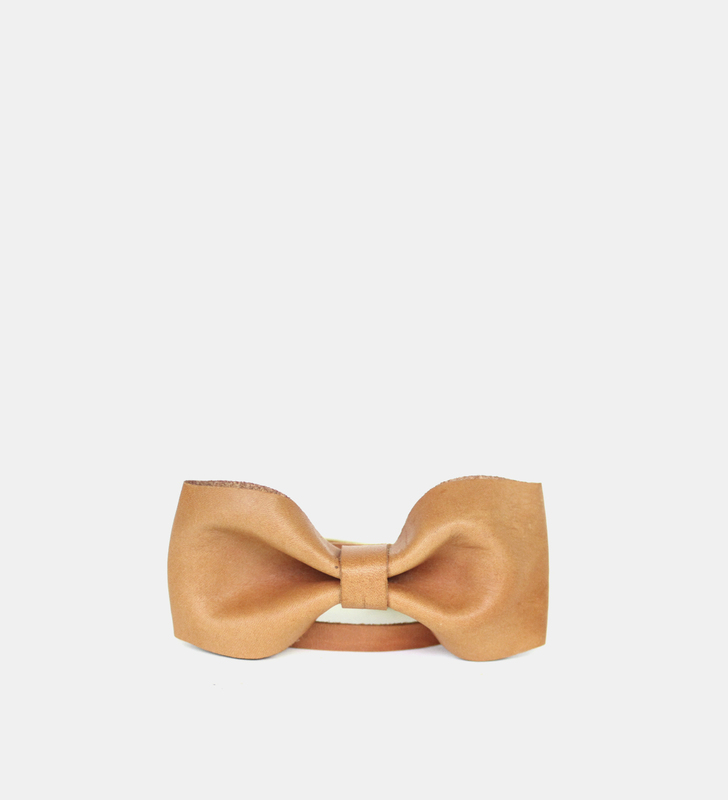 What’s more dapper than a leather Bow-Tie? Nothing. Pre tied with a 10mm wide strap and a buckle. One size fits all. 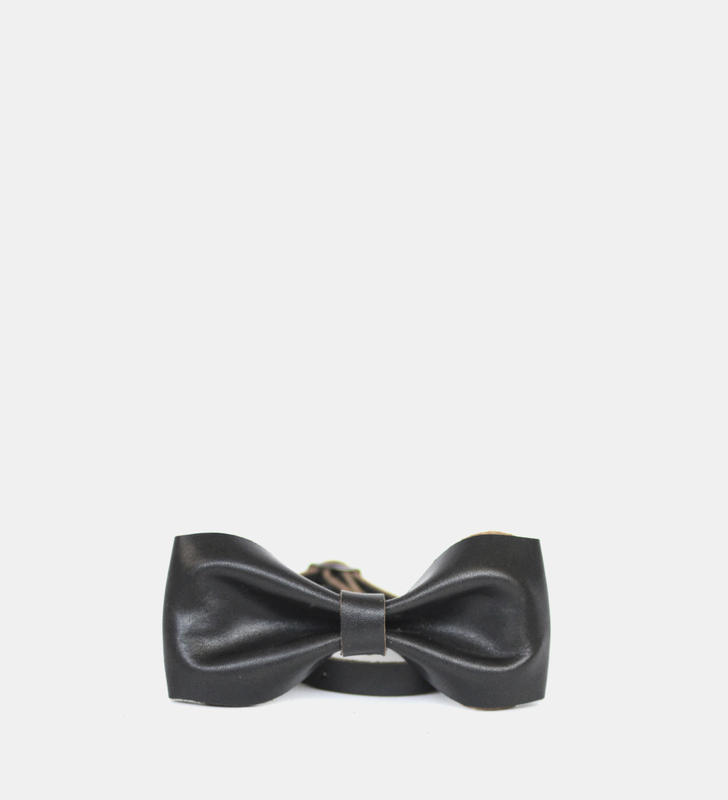 The neck strap comes with plenty of length and can be simply cut to the size required.